Do you have a hard time keeping up with things? Can't remember where you put your notes for history class? How about the list of things you need for that science project? 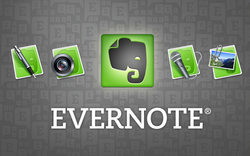 Give Evernote a try! You can use Evernote from your computer, phone, or iPad. No matter what device you have in front of you...you always have access to your notes. Looking for a place to store all of your files that doesn't involve keeping up with multiple flash drives? Try out Dropbox. 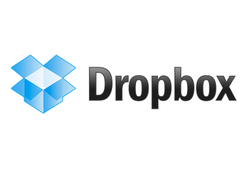 Dropbox allows you to store all of your documents in "the cloud". This allows you to access your files from any computer and also numerous mobile devices. The free account provides 2 GB worth of storage. Flixtime allows you to quickly and easily create video slideshows...including music. You can sign up for a free account at http://flixtime.com. 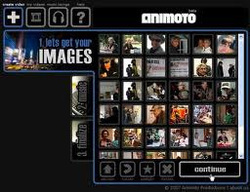 Animoto also allows you to create video slideshows with music. You can sign up for a free account at http://animoto.com. Need to create a time line for a class project? Give TimeToast a try. It's free to use. Check it out here.